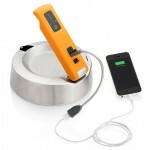 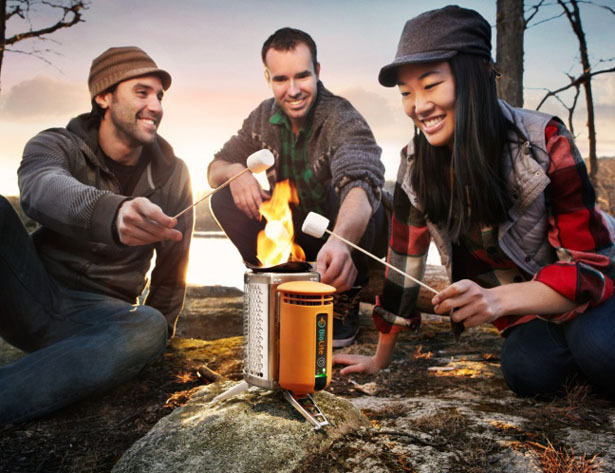 BioLite has combined a stove and a power charger in one innovative design, BioLite CampStove. 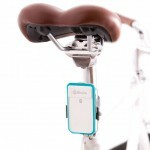 You’ll get to enjoy the benefits from both world in interesting way. 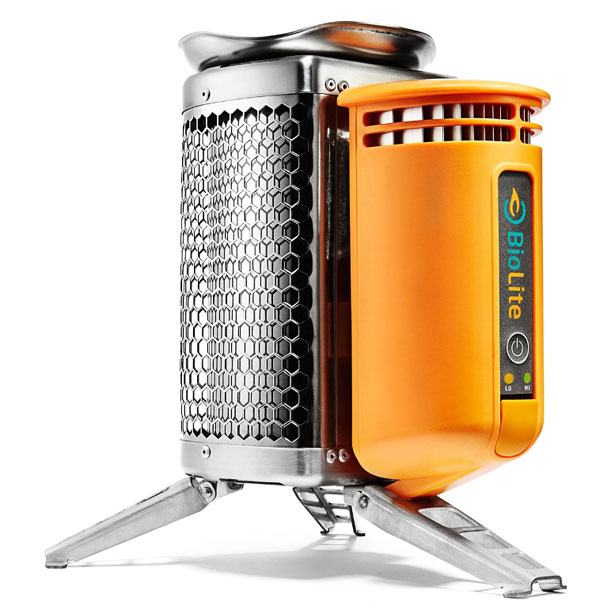 As you probably already know, BioLite produces cost effective and compact stove that offers unique social and environmental benefits as well. 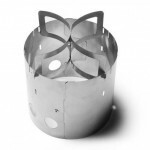 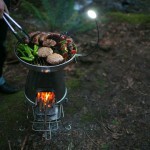 Enjoy your camping with this stove, cook your meals with nothing but twigs, so simple isn’t it? 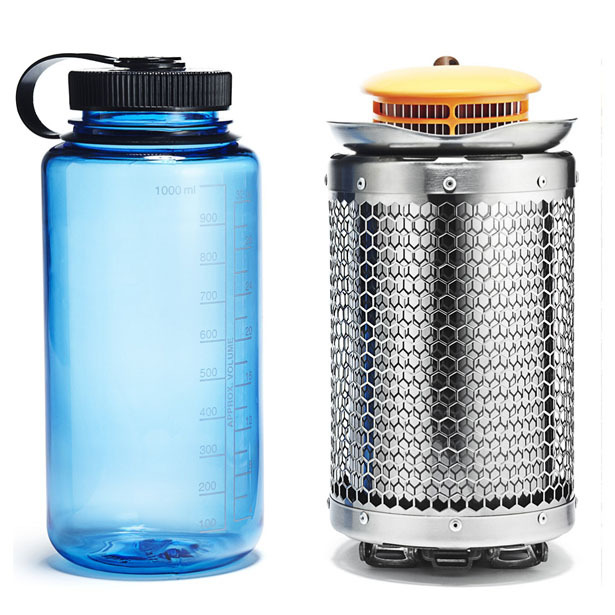 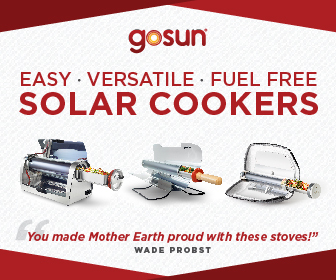 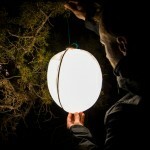 It eliminates the need to carry heavy and expensive petroleum gas, it is easy and quick to light, yet fast to boil. 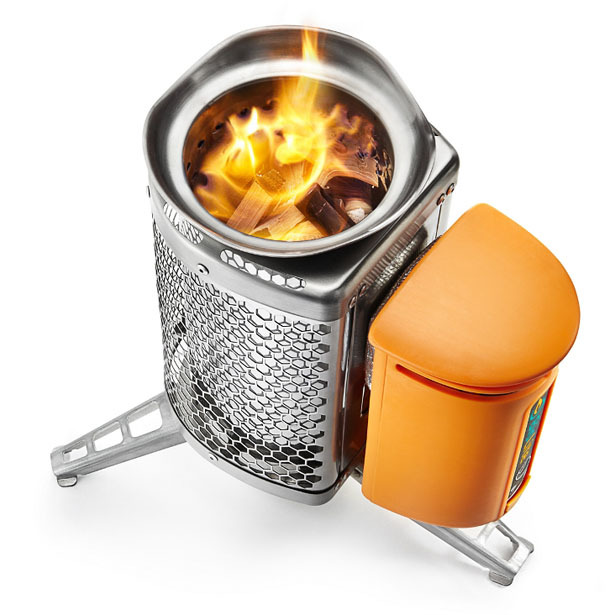 BioLite CampStove has the ability to transform the heat from fire into usable electricity, therefore, even when you are out of nowhere, you can still get connected (except when there’s no signal), it recharges your phones, lights, or any other gadgets while you cook dinner. 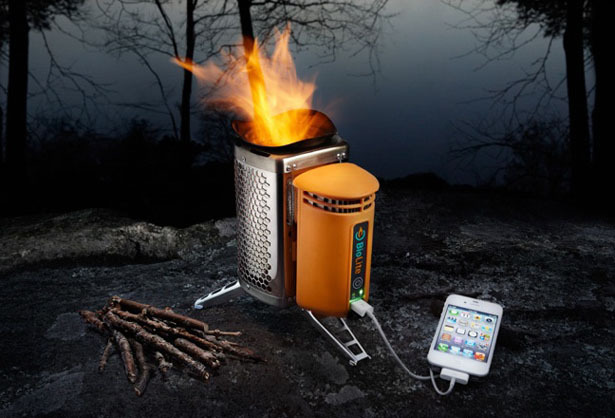 By the way, you don’t need to go camping to use the stove, in fact, you can use it anytime like when the power goes out in a storm or natural disasters. 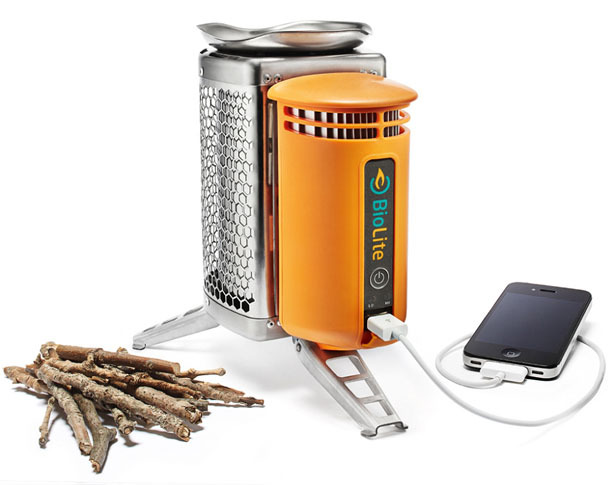 You’ll be able to cook and get your gadget charged when power lines are down. 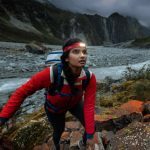 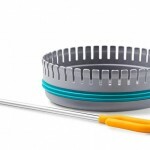 This entry was posted in Food and Drink, Gadgets, Outdoors, Travel. 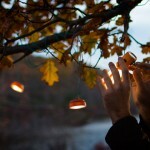 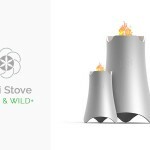 Tagged as BioLite, BioLite CampStove, Camping, cooks, electricity, environmental benefits, Gadgets, petroleum gas, twigs.